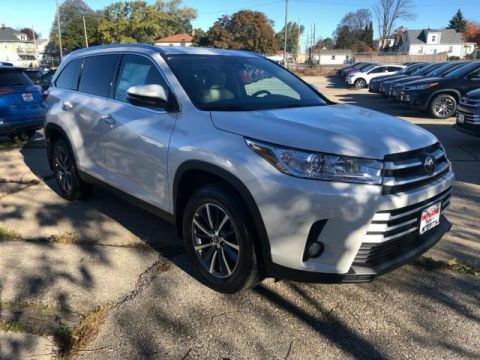 Navigation, Heated Leather Seats, 3rd Row Seat, Sunroof, Power Liftgate, ALL-WEATHER FLOOR LINER PACKAGE, Alloy Wheels, Captains Chairs, Back-Up Camera, All Wheel Drive. CLICK ME! Cross-Traffic Alert, Blind Spot Monitor, Lane Keeping Assist, Child Safety Locks, Electronic Stability Control, Brake Assist, 4-Wheel ABS, 4-Wheel Disc Brakes, Tire Pressure Monitoring System Safety equipment includes Cross-Traffic Alert Toyota XLE with OOH LA LA ROUGE MICA exterior and ALMOND interior features a V6 Cylinder Engine with 295 HP at 6600 RPM*. Rear Spoiler, MP3 Player, All Wheel Drive, Quad Bucket Seats, Remote Trunk Release. ALL-WEATHER FLOOR LINER PACKAGE Cargo Liner, All Weather Floor Liners. 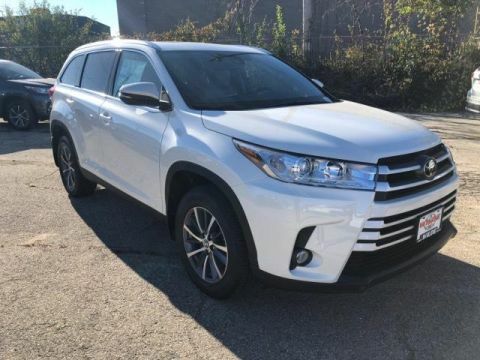 Edmunds.com explains Thanks to its just-right size, the Highlander is also easy to maneuver around town and does so at near-luxury levels of quiet and comfort. The suspension smooths out all the bumps and ruts in the road commendably well.. Great Gas Mileage: 26 MPG Hwy. 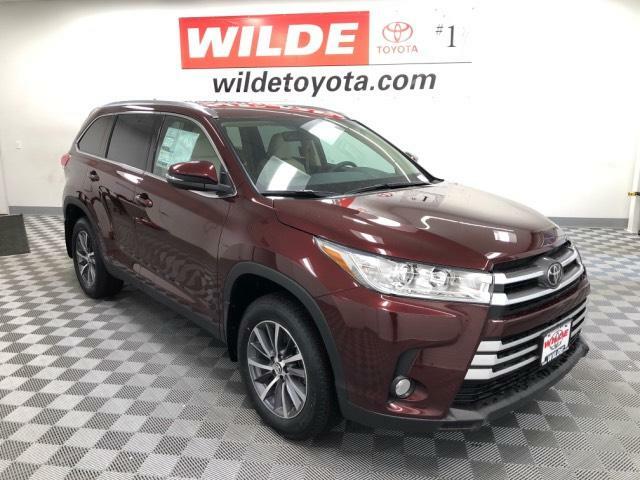 Welcome to Wilde Toyota, Milwaukee’s #1 volume Toyota dealer*. 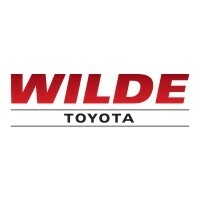 Wilde Toyotaa is your full-service Toyota dealer offering new Toyotas, certified pre-owned Toyotas, used car sales, financing, Toyota parts and accessories, and auto repair for all makes and models. Our dedication to customer service has resulted in a huge following of loyal customers. 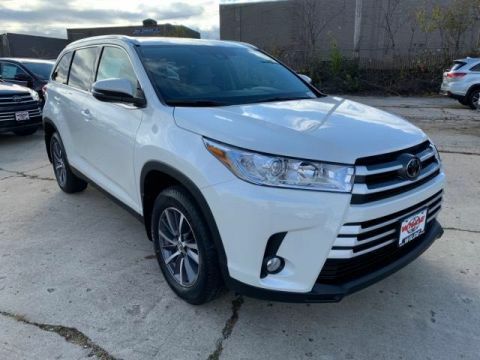 Their complete satisfaction and favorable referrals have made us Milwaukee’s #1 volume Toyota dealer and the largest used car dealer in the Milwaukee area.